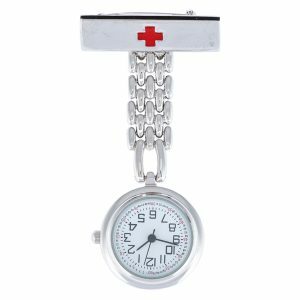 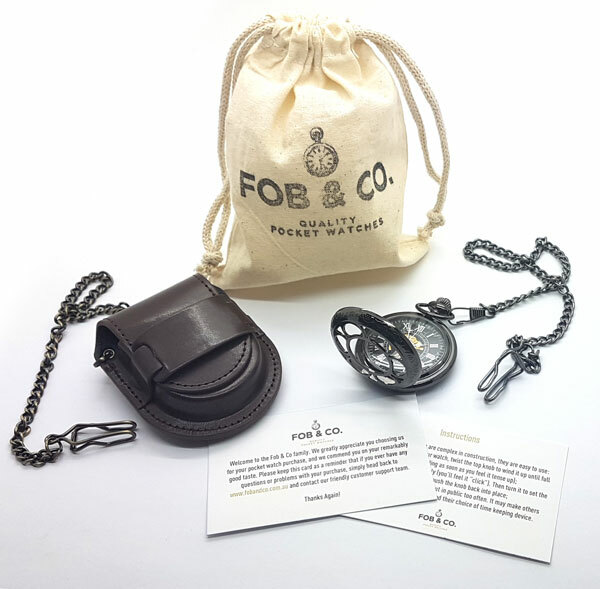 Silver Finish Tire Pocket Watch - Fob & Co. 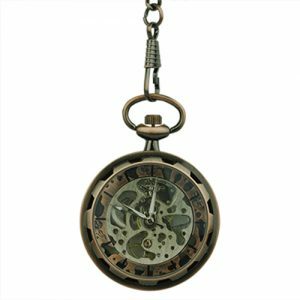 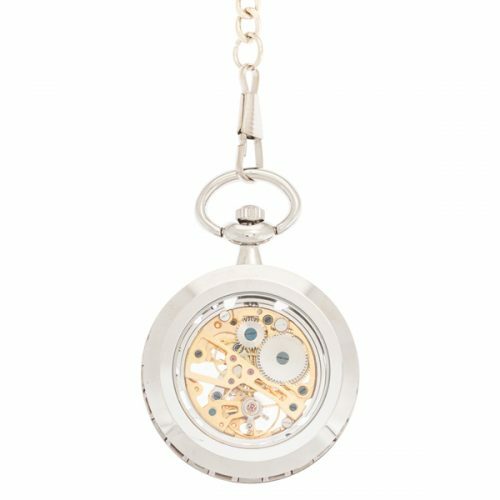 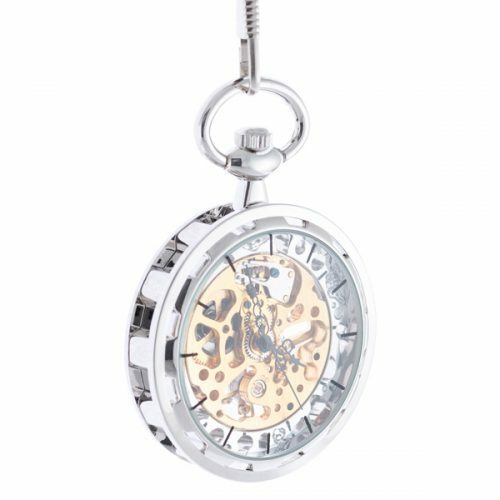 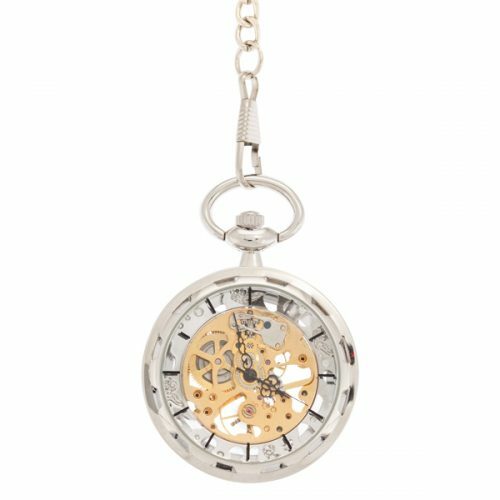 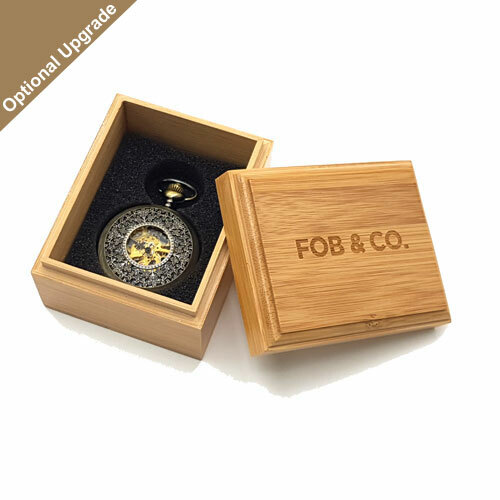 Cool silver is paired with an industrial look to create this handsome pocket watch. 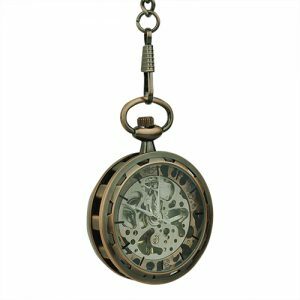 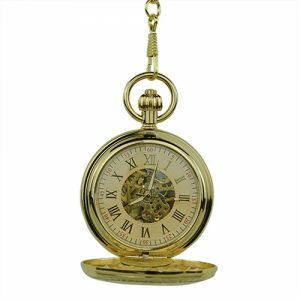 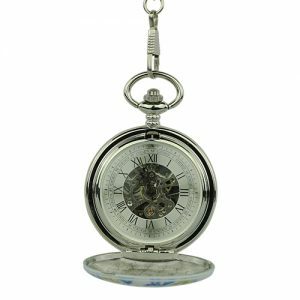 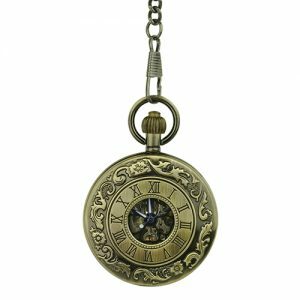 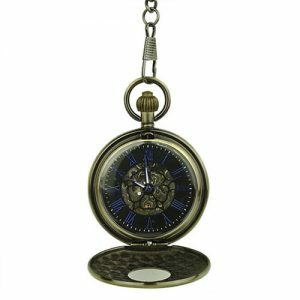 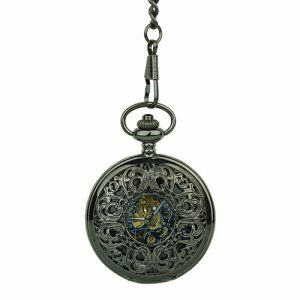 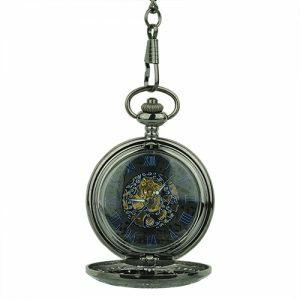 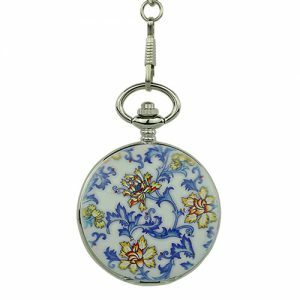 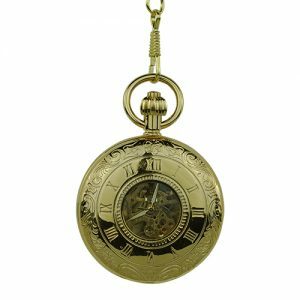 Resembling a vehicle tire, this pocket watch sports a see-through design so that the gold-toned inner workings can be seen easily making this a terrific pocket watch for any style of dress.